BP (formerly British Petroleum), by US government request, has provided a live stream of the oil geyser it created in the Gulf region for some time now. Watching it has been depressing indeed, as thousands of barrels of oil have spewed daily into the ocean. Today however may mark a very important new step on the path to ending the environmental disaster. BP is attempting a new method to end the flow called a “top kill,” which will inject heavy mud followed by concrete into the well in an attempt to block the flow permanently. It will be live streamed. While this is perhaps a different flavor of content than you are accustomed to seeing here, we feel that the size and impact of the situation combined with the technology friendly live streaming aspect warranted us bringing it to your attention. You can watch the live feed here. No smiles promised. If the new process works, tonight may be a champagne evening for everyone who cares about the planet. Please be aware, this is a live stream and may freeze or be unavailable from time to time. Throughout the extended top kill procedure – which may take up to two days to complete – very significant changes in the appearance of the flows at the seabed may be expected. These will not provide a reliable indicator of the overall progress, or success or failure, of the top kill operation as a whole. 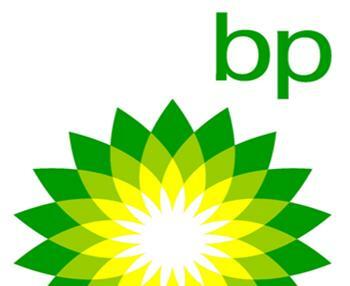 BP will report on the progress of the operation as appropriate and on its outcome when complete.